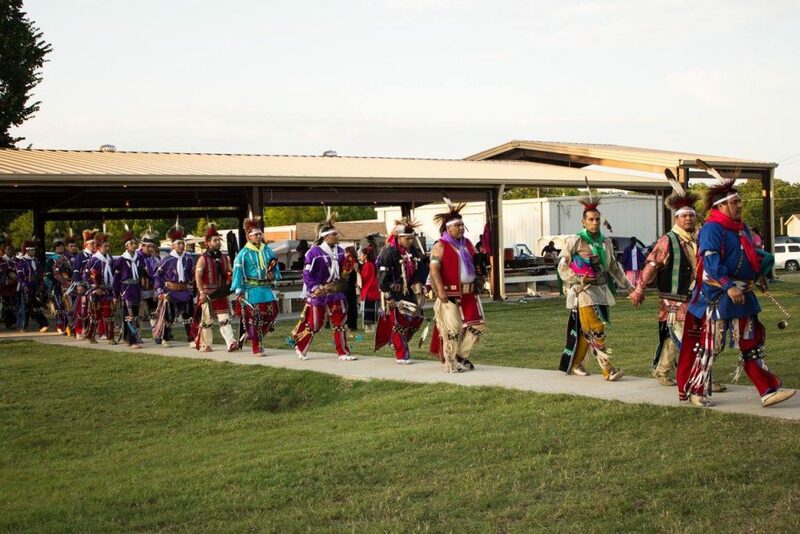 An influx of visitors to Oklahoma’s Osage Nation and the City of Pawhuska has spurred an opportunity to establish a robust tourism industry. Building on this momentum, the community teamed up with Smart Growth America to identify strategic investments that would maximize the unique culture, history, and arts of the Osage. Since the Smart Growth 101 workshop, Osage Nation has embraced placemaking and streetscaping initiatives in Pawhuska’s historic downtown; learn more about these efforts below. Two unlikely phenomenons have captured the country’s attention and are drawing droves of tourists to Osage Nation. The first is Ree Drummond, a Food Network star better known as the Pioneer Woman, who opened a restaurant and store in the historic Mercantile building in downtown Pawhuska, bringing up to 6,000 visitors per day to the city. The second is the release of a massively popular book, Killers of the Flower Moon by David Grann, that chronicles the true story of the mysterious killing of dozens of members of the Osage Nation in the 1920s. To maximize this period in the spotlight, the Osage Nation and the City of Pawhuska came together and enlisted the help of Smart Growth America to find ways to spur additional revitalization in their downtown. On May 2 and 3, 2017, John Robert Smith, Senior Advisor to Smart Growth America, and Emiko Atherton, Director of the National Complete Streets Coalition, delivered a Smart Growth 101 workshop to the community. The Osage Nation has a wealth of unique art, culture, and history that’s primed to become a robust tourism economy. The workshop focused on leveraging these assets to create an aspirational vision for the community’s future, and prioritize goals for growth and development. Participants took part in large and small group discussion to create a structured action plan; goals included placemaking and streetscaping in Pawhuska’s historic downtown. The group also identified broadband internet access as a critical infrastructure for the community to generate economic development and job growth. Participants noted that this was the first time they could remember the community coming together to plan their future. Since the workshop in May, the Osage Nation has enthusiastically jumped in to implement the next steps produced from the SGA workshop. The Chamber of Commerce is assessing the ownership and condition of vacant properties in downtown Pawhuska. Benches and trash receptacles provide new amenities for downtown visitors to encourage them to linger. The community is deciding what to do with a theater and other historic buildings downtown — and is actively seeking broadband internet access. The Pioneer Woman is opening a new hotel in Pawhuska, and the City of Pawhuska and Osage Nation, each a unique governmental body, have been working more closely together than before the workshop. 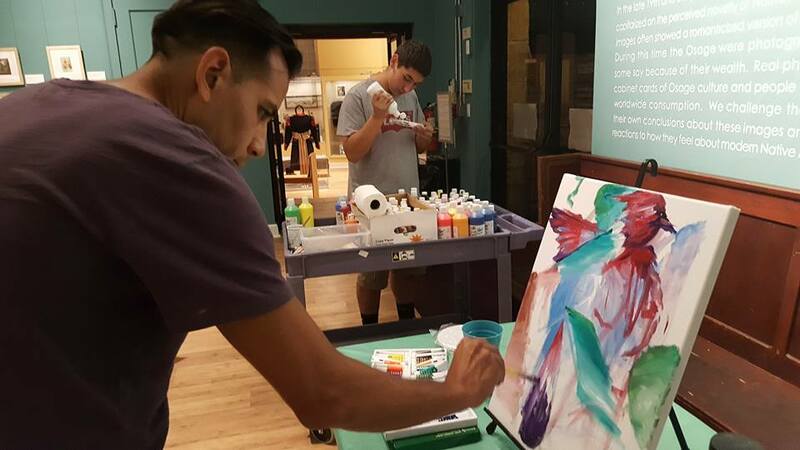 The Pawhuska community has also been accepted into the Oklahoma Creative Communities (OCC) Initiative, which engages citizens to solve issues in their community creatively. In November, the organization held a town hall in Pawhuska to begin this process. SGA’s work and the OCC’s efforts in Pawhuska complement each other well; together, they provide tools to help Pawhuska and the Osage Nation face their shared challenges. The Osage Nation, now equipped with a more coordinated, unified effort for downtown revitalization, is laying the foundations for a more prosperous future. For more information on Smart Growth America’s Technical Assistance program and how your community can request assistance from SGA on a variety of land use, development and transportation challenges, please visit this page to learn more.